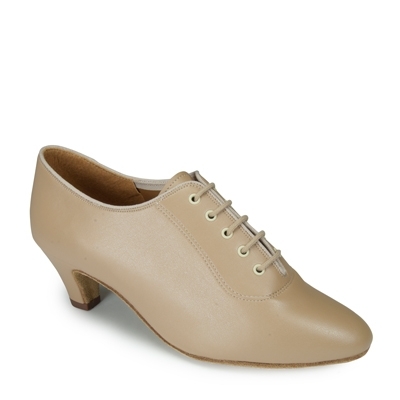 The &apos;Classic Heather&apos; is our most famous practice shoe for all types of dance from Latin to Ballroom and from Salsa to Ceroc, whilst it is also regularly chosen by teachers, line dancers and rock &apos;n&apos; roll dancing! If you would like this style in another material, heel or width, then please scroll to the description below to find out how we can make bespoke styles just for you. The heel pictured is the 1½" Junior heel.